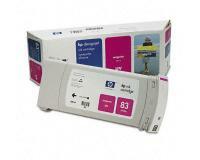 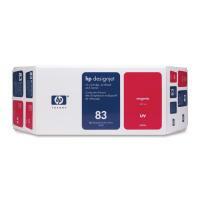 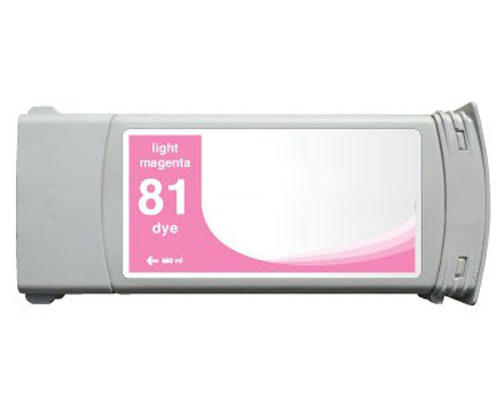 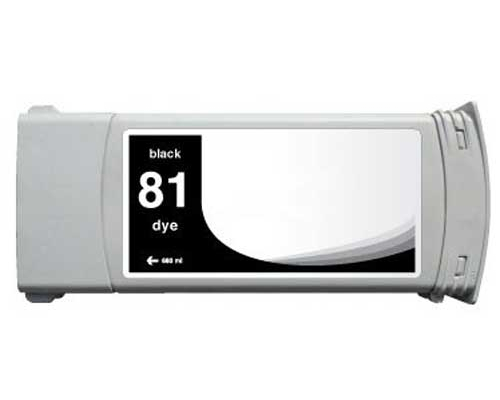 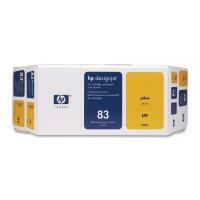 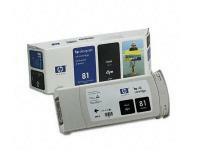 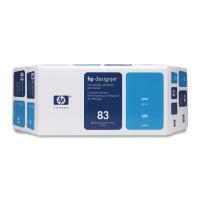 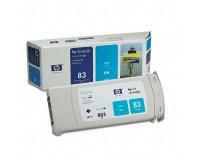 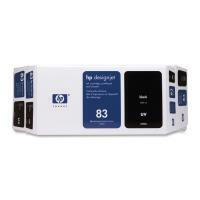 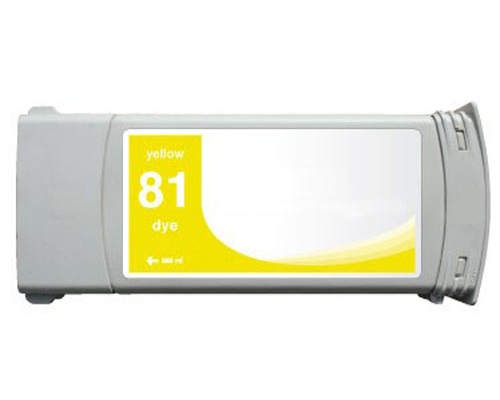 This light magenta ink cartridge has a liquid volume of 680mL. 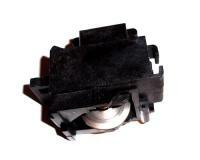 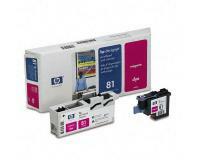 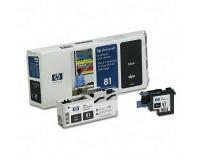 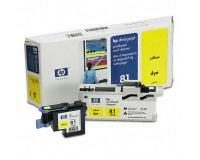 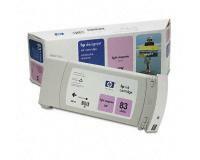 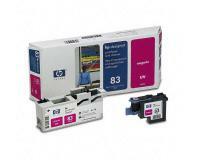 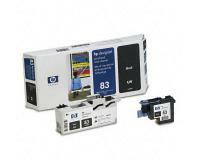 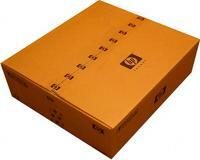 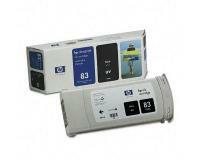 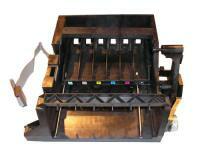 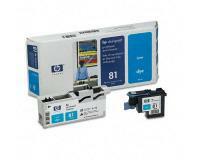 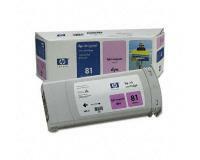 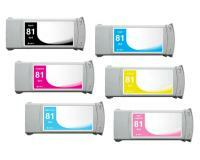 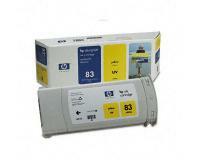 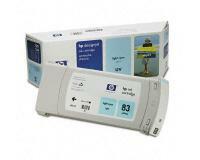 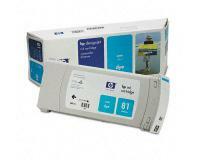 Why are light magenta ink cartridges important? 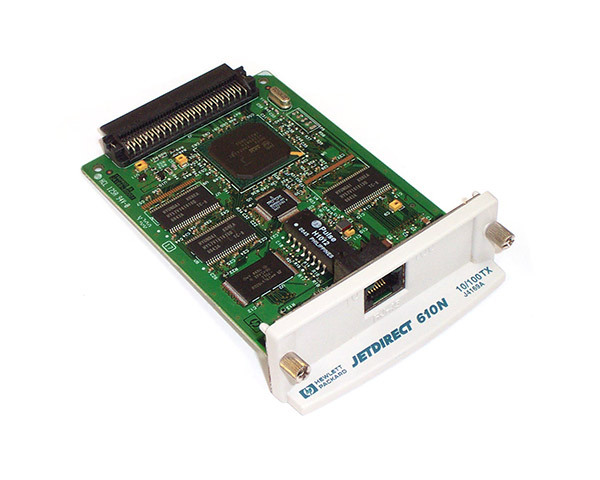 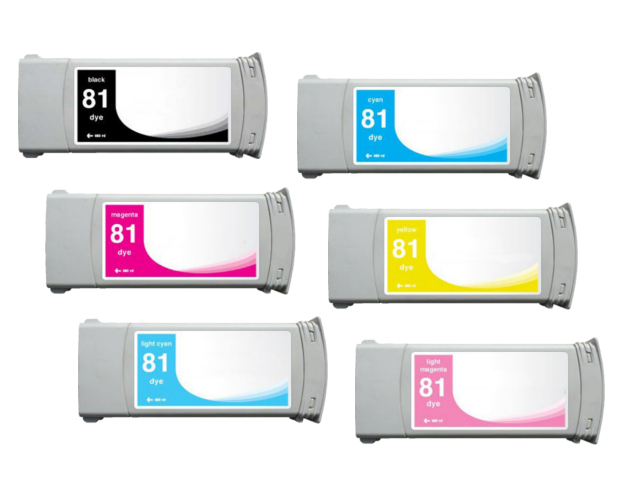 These light magenta color inkjet cartridges add beautiful gradient capabilities to your inkjet printer, which are especially noticeable when printing skintones.